Toby Dawson never was and never will be the settling-down type. But what harm could there be in agreeing to be Lizzy's pretend boyfriend? They'll put on a show for a few weeks and be done. Yet the more he gets to know Lizzy - really know her - the harder it is for him to keep his hands off of her in private. 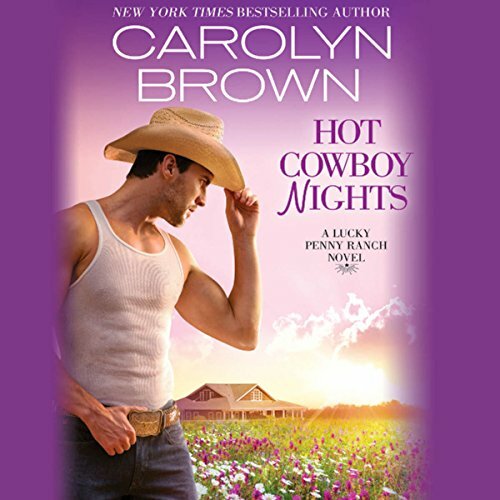 Soon this rough-and-ready cowboy is hoping to heal Lizzy's bruised heart and turn their fake affair into a true romance….